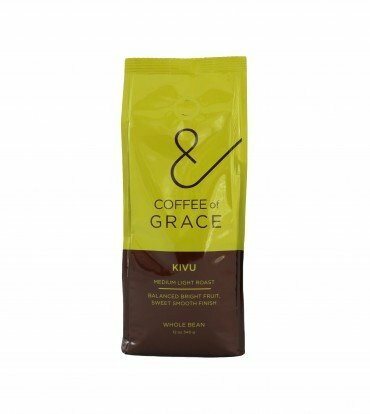 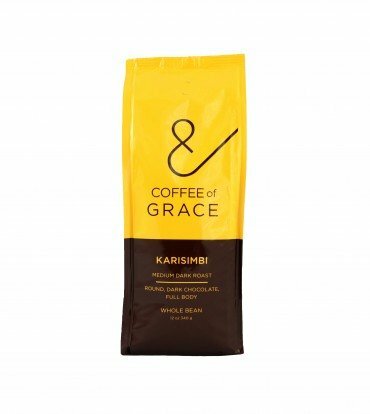 Our decaf coffee is great for all-day drinking or as a refined decaf espresso. 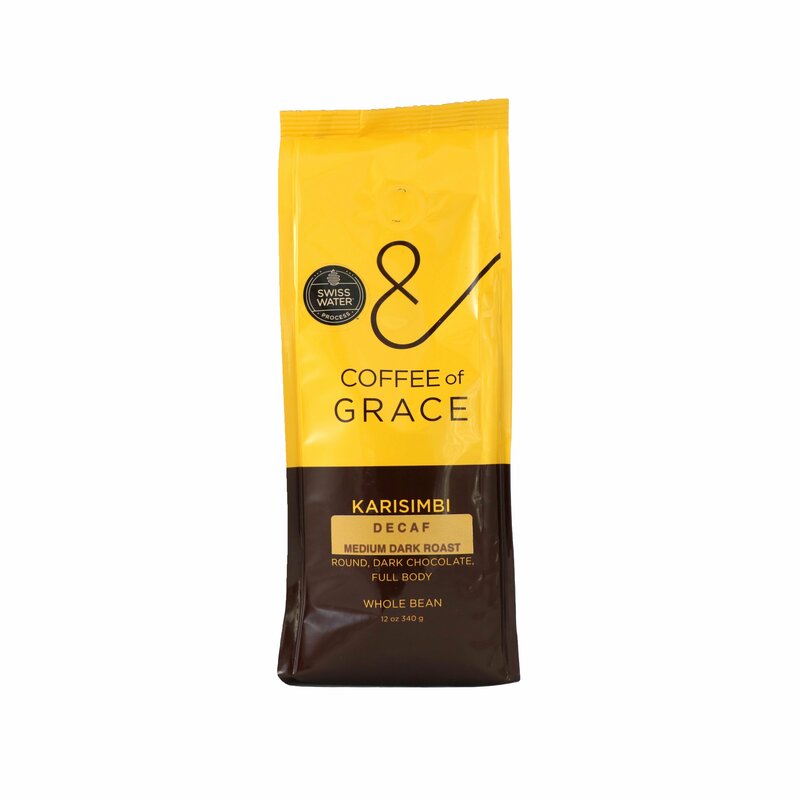 Our coffee is decaffeinated by the proprietary SWISS WATER. 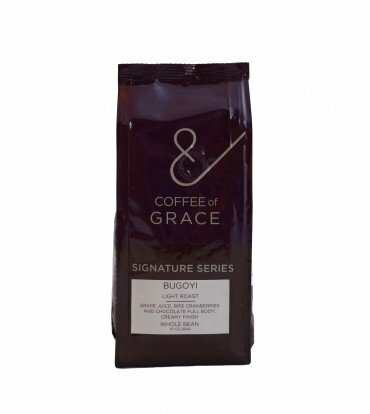 This process uses water from the pristine coastal mountains of British Columbia, Canada to gently remove the caffeine until the coffee beans are 99% caffeine free, while maintaining the bean’s distinctive origin and flavor characteristics.